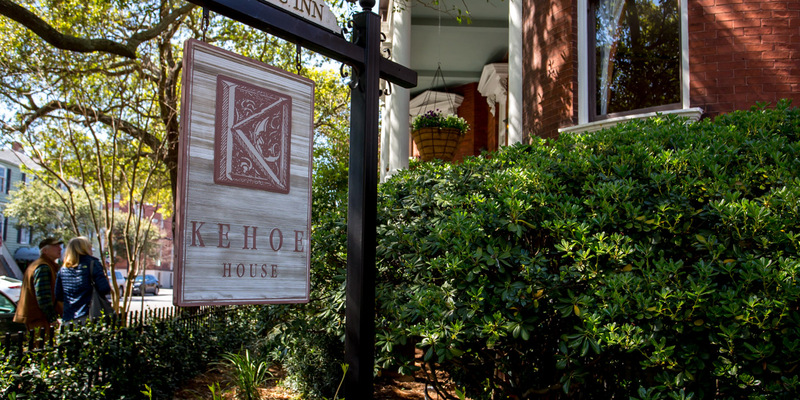 Give them a gift they will remember when you purchase a gift certificate for a stay at The Kehoe House. You simply select the denomination and the guest determines the dates and details of their getaway. This unique gift is available for use with any of our specials, and can be sent to you or directly to the recipient. A gift certificate is perfect for weddings and anniversaries, especially if the receiving couple has a romantic tie to Savannah or The Kehoe House.